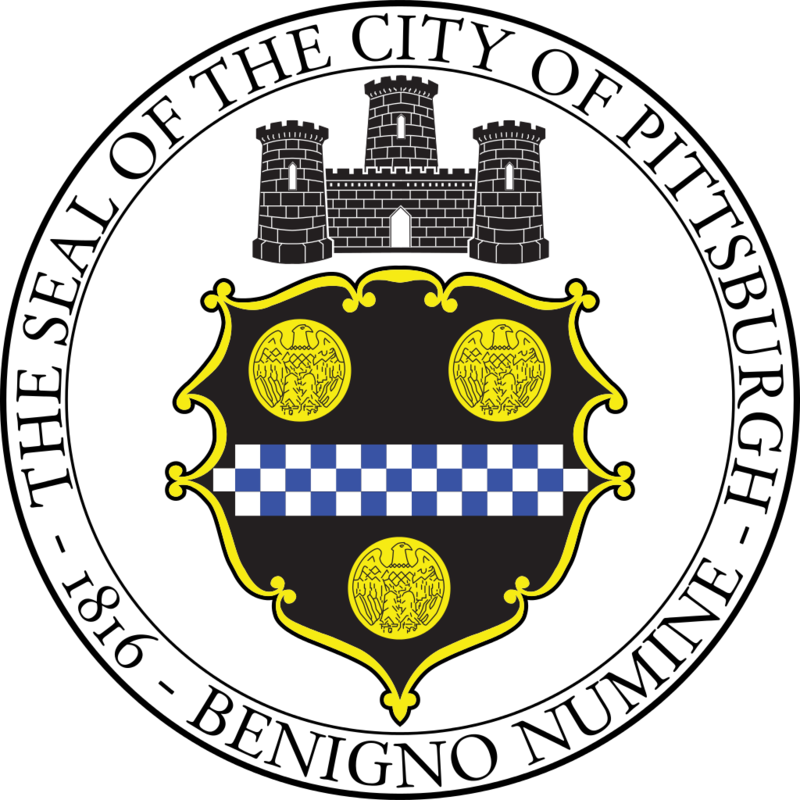 The Pittsburgh Parking Authority (Authority) is Soliciting proposals from qualified professional firms to perform a detailed survey of two (2) existing passenger elevators to determine their overall condition and recommendations for modernization at the Mellon Square Parking Garage and as more fully described in the RFP document. Please visit the Authority's web site at www.pittsburghparking.com to view the advertisement and RFP Document. Documents will be available to view and download on the PPAP website and will also be available on May 4, 2017 at 3:00 pm at the Authority's main office located at 232 Boulevard of the Allies, Pittsburgh, PA 15222. A non-mandatory pre-proposal meeting will be held at the Authority's main office at 10:00am EST on Thursday, May 11, 2017.